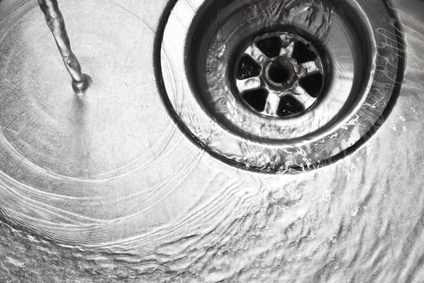 Drain King offers the latest technology for sewer and drain cleaning. 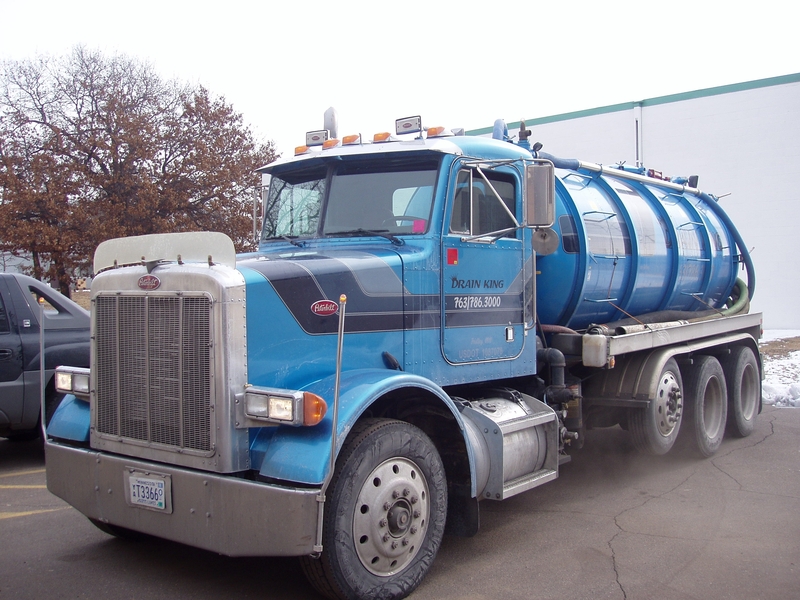 We have decades of award winning service in not only drain cleaning but septic services such as septic pumping, grease trap pumping, frozen line thawing, jetting, rooter, line locating, and sand trap pumping. We are sewer & drain cleaning contractors providing residential, commercial and industrial sewer & drain cleaning services to restaurants, service stations, hotels and other commercial and residential customers. If you are looking for an experienced sewer & drain cleaning company with reliable service at competitive rates in Maple Grove MN, Minneapolis MN, Bloomington MN, St. Paul, MN or the surrounding metro areas, we invite you to contact us immediately for quick service. 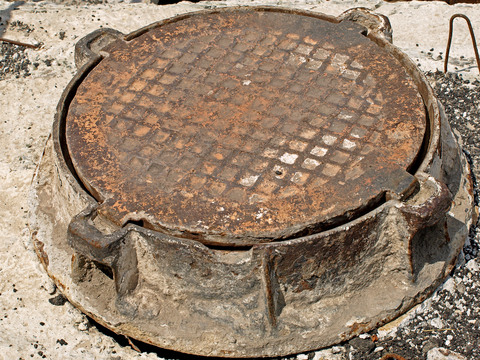 At Drain King, Inc, we provide a full range of commercial and residential sewer & drain cleaning services. 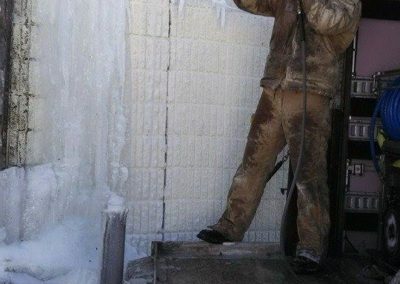 We provide fast and dependable service for septic pumping, frozen line thawing, mainline sewer cleaning, rooter, plugged floor drains, plugged sinks, plugged toilets, grease trap pumping, sand trap pumping, parking ramp drain cleaning, storm drain cleaning, sewer inspection, sewer line locating, frozen sewer line thawing, ice dam removal and waste vegetable oil recycling. 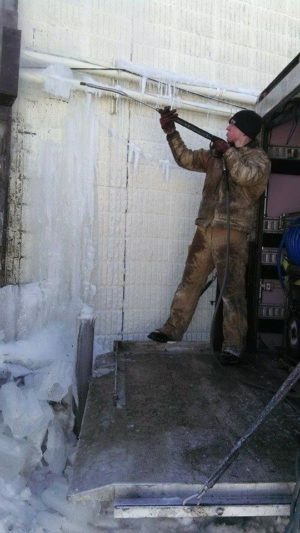 In addition, we have preventive maintenance plans to keep your system operating efficiently and avoid costly repairs. Call today for a free estimate. 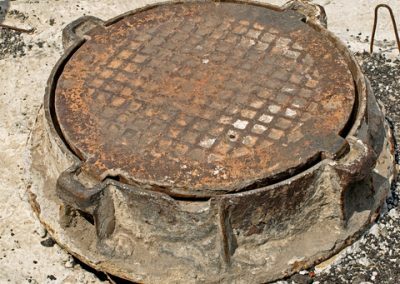 Our professional technicians have extensive training and experience in all aspects of drain cleaning, sewer inspection, grease trap inspection and repair. Our fully equipped service trucks are well stocked with the most advanced diagnostic equipment, parts and tools to identify and fix your problem in one visit to your home or business. Water jetting can be used on sewer lines, septic lines, storm drains, drain fields, and pretty much any line that may be blocked. This is also very useful for restaurants and grease traps. We use tiny cameras to give detailed information about the condition of sewer pipes and where an obstacle is located. Composite pipes are designed to satisfy all the requirements of a modern sewer or septic system. Drain King technician will determine is whether the problem is with the sewer or septic system. Then they will find the location of the trouble, whether inside or outside the building. Drain King is the best and most affordable! I put their stickers on the pipes myself so anyone who needs to call them in an emergency if I'm not around can all them! Thanks Ron and my apologies, there was one other time I used them and another guy came out and was just as good! Awesome! I called them at 4:30 on a Saturday morning and they sent a tech over later that morning! Very friendly and they got the job done, even on our commercial lift-station. This was my first call to them but they definitely earned a repeat customer! Thank you! 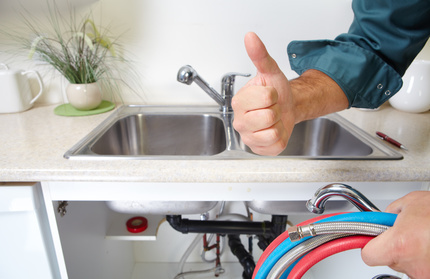 Based on Better Business Bureau reports, Drain King, Inc. has earned a BBB Rating of A+. and technicians are available 24 hours a day in emergency situations. Send Emergency Service email Request Click Here Now! 24/7/365 Response!